Fuel and food prices are expected to go up in the new year thanks to a new government tax on fuel introduced in its 2018 National Budget. This is according to the chief executive of PNG's Independent Consumer and Competition Commission. Paulus Ain told PNG Loop the government's decision to tax fuel will affect all goods and services because fuel is the main driver of costs. 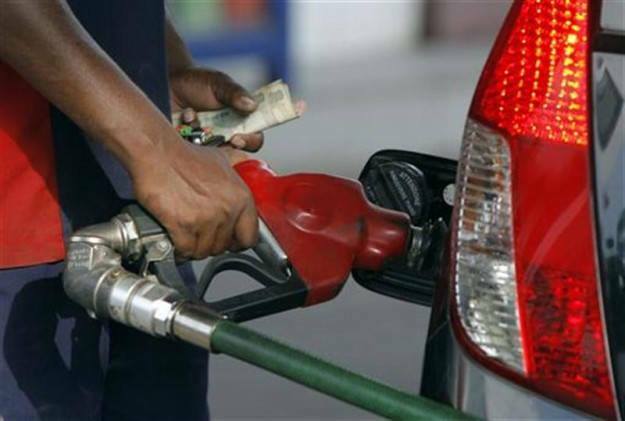 Mr Ain says the commission has calculate there will be an increase of more than 5% for diesel based on available figures and similar increases for petroleum and other fuels. He urged all Papua New Guineans to start preparing for increased prices for goods and services in the new year by going over their finances and to cut back on expenses where they can.